100 Days of School for Arlington is February 5th, 2019! Most school districts celebrate their 100th day by dressing up. 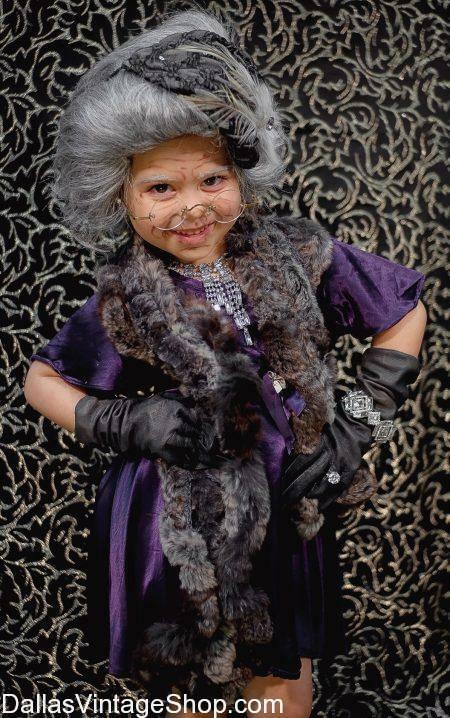 Whether your school is dressing up as adorable Centenarians or as People from 100 Years Ago, our helpful staff can arrange any Costume from full outfits to just a few accessories like Wigs, Eyeglasses, and Walking Canes. Hip! Hip! Hooray! It’s the 100th Day!! This entry is filed under 2019 01/25-02/05 100th Day of School Events. You can follow any responses to this entry through the RSS 2.0 feed. Both comments and pings are currently closed.